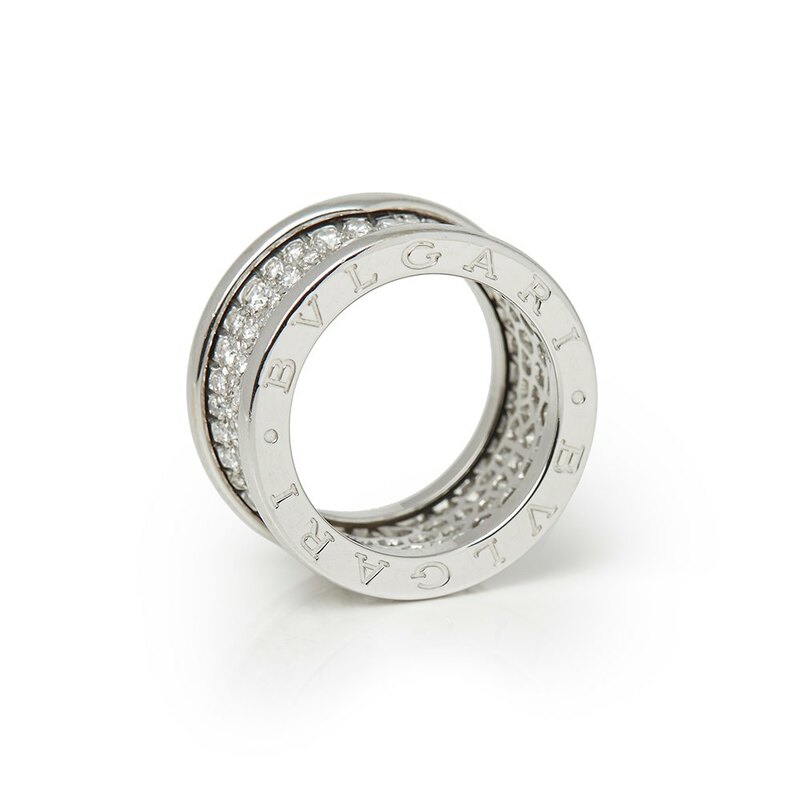 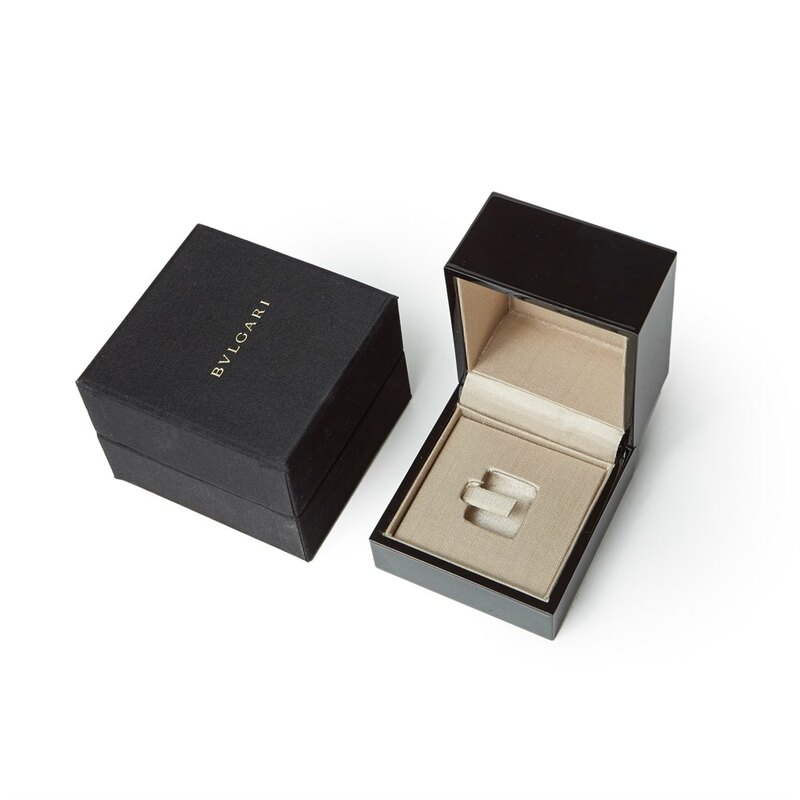 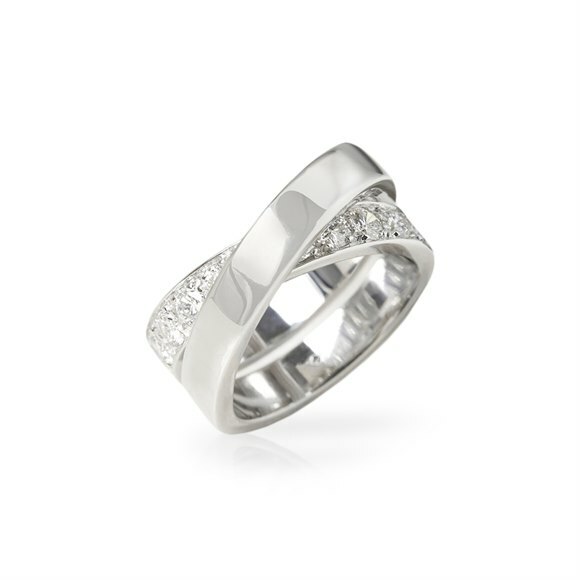 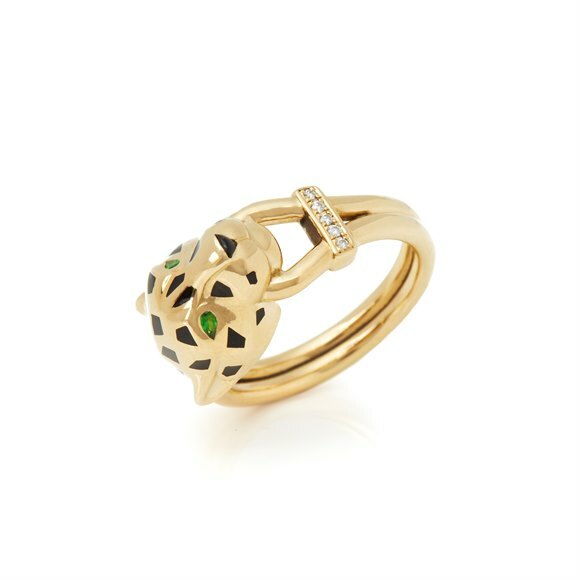 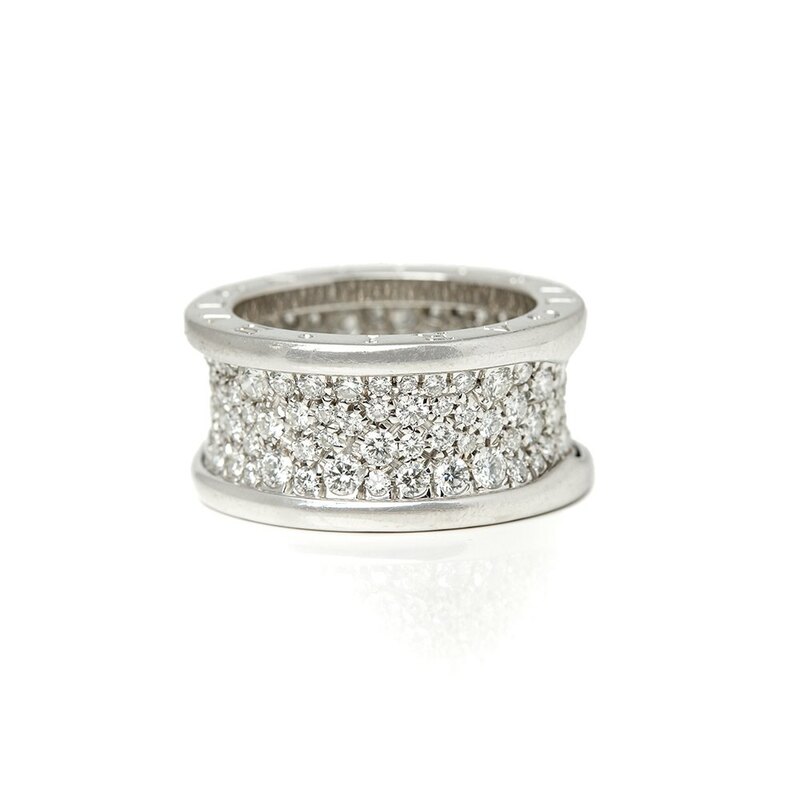 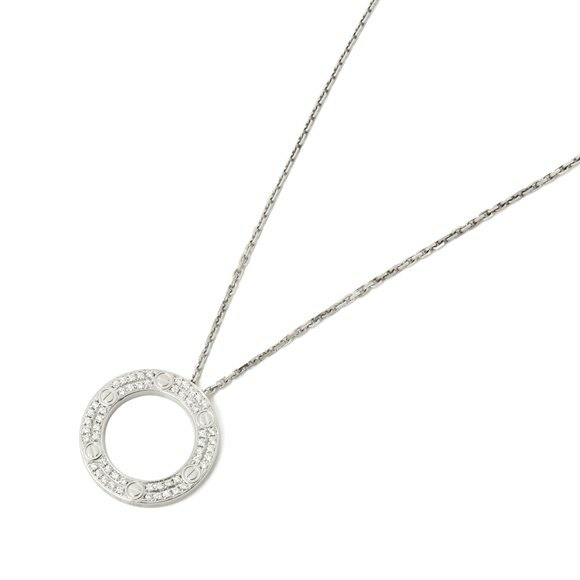 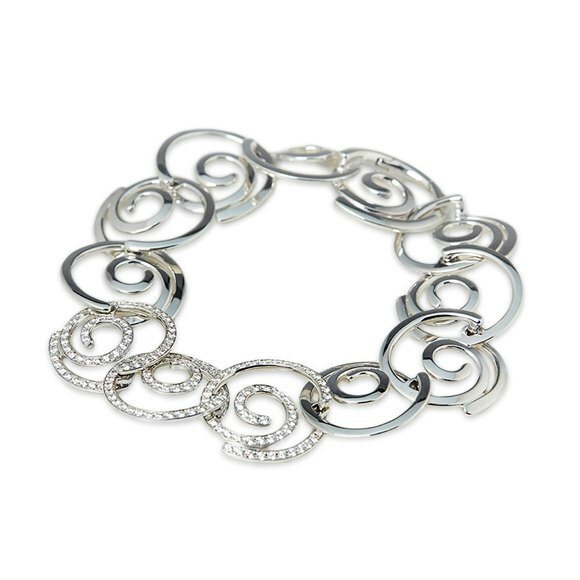 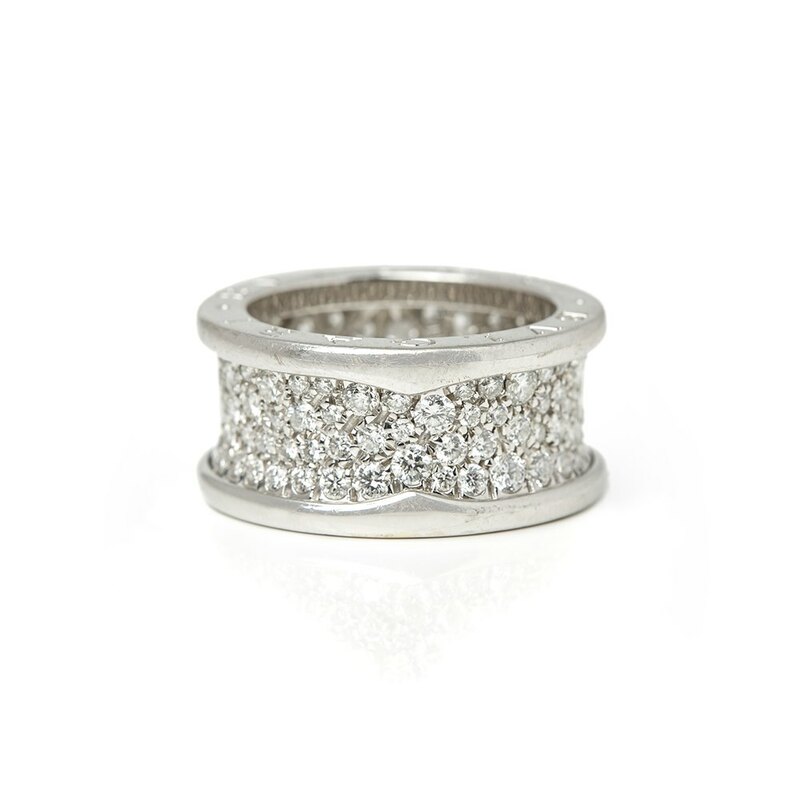 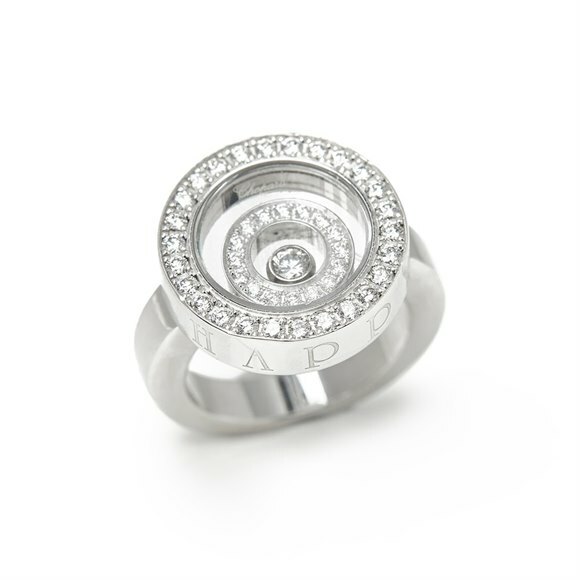 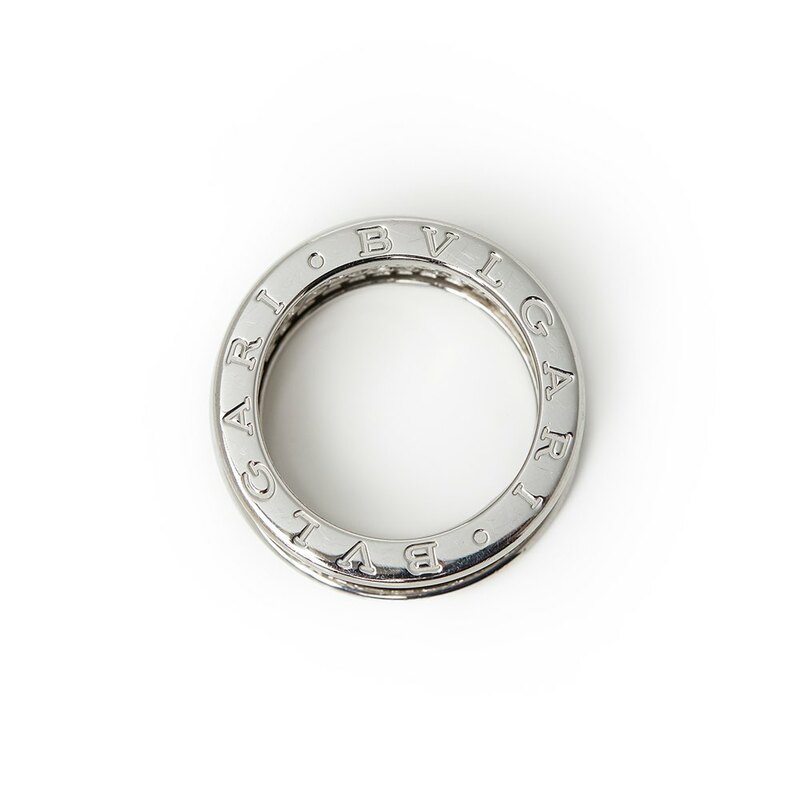 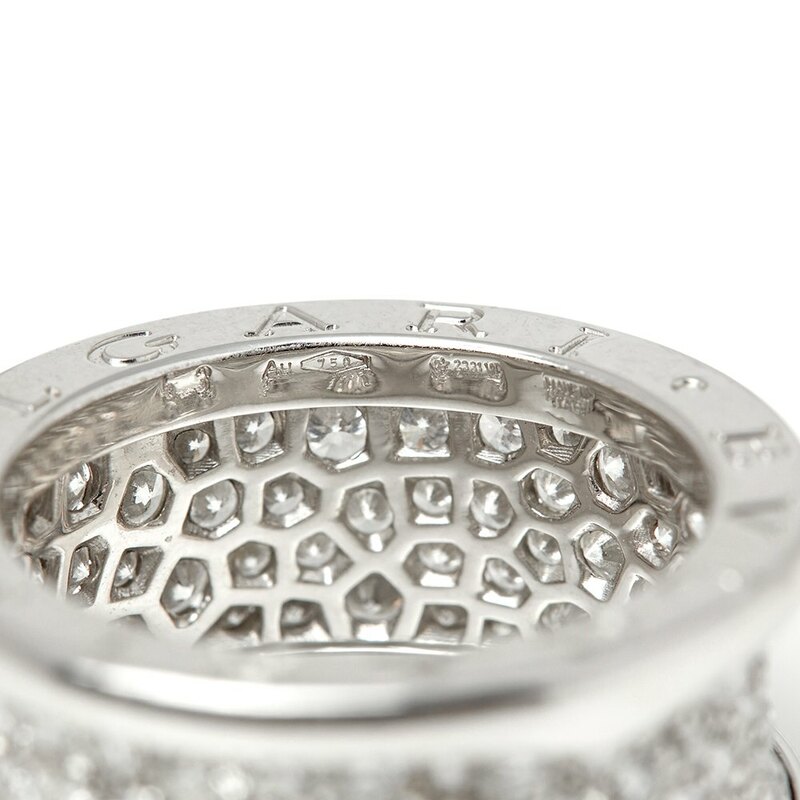 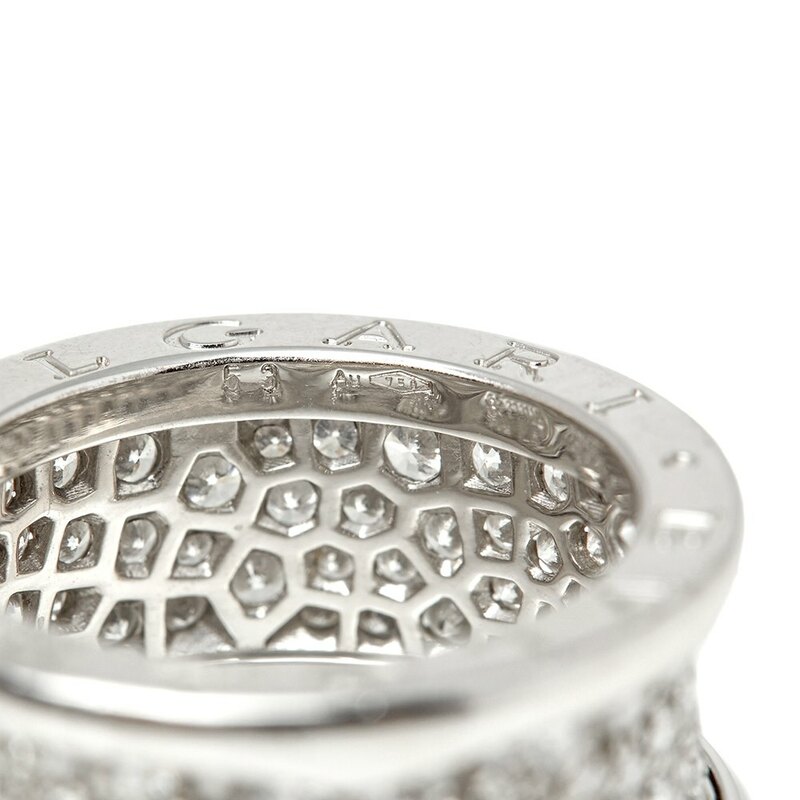 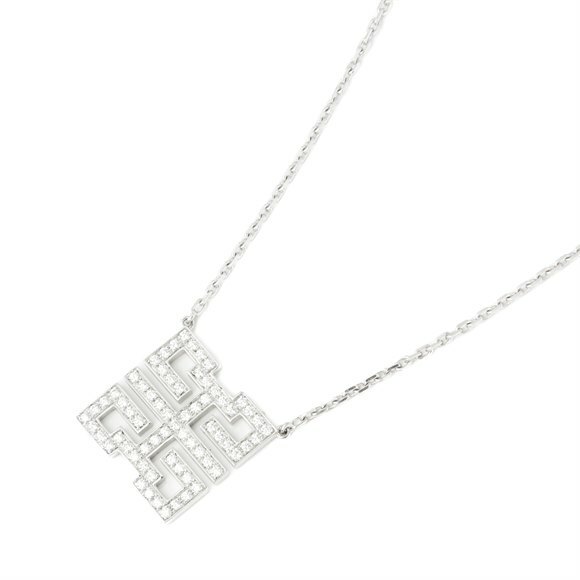 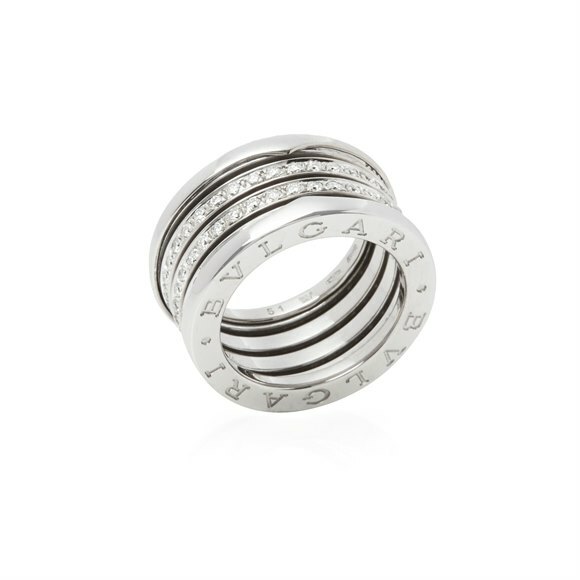 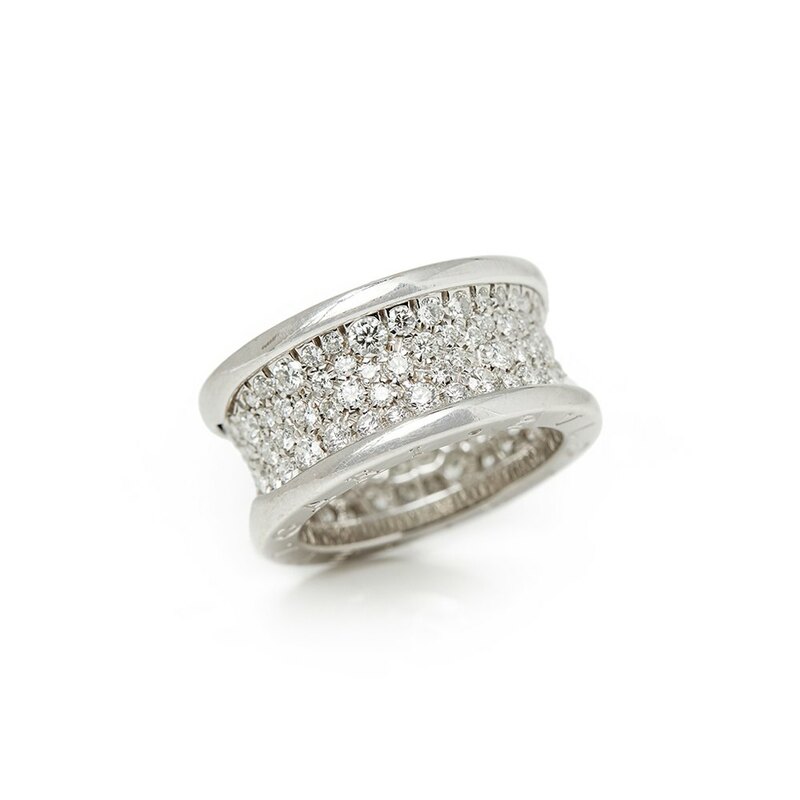 This Ring by Bulgari is from their B.Zero 1 collection and features round brilliant cut Diamonds mounted in 18k White Gold. 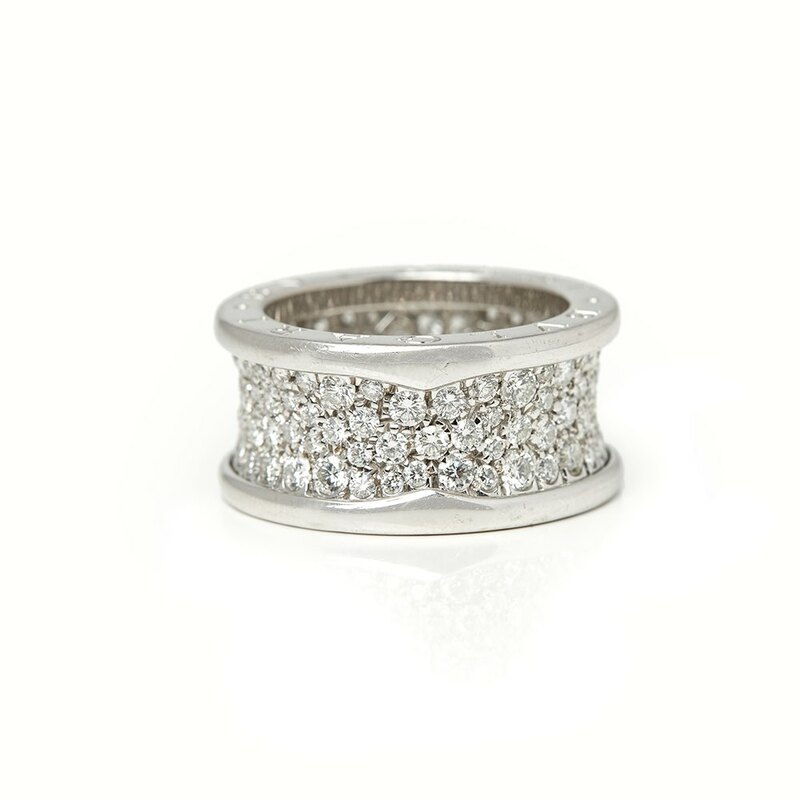 This Ring cannot be re-sized. 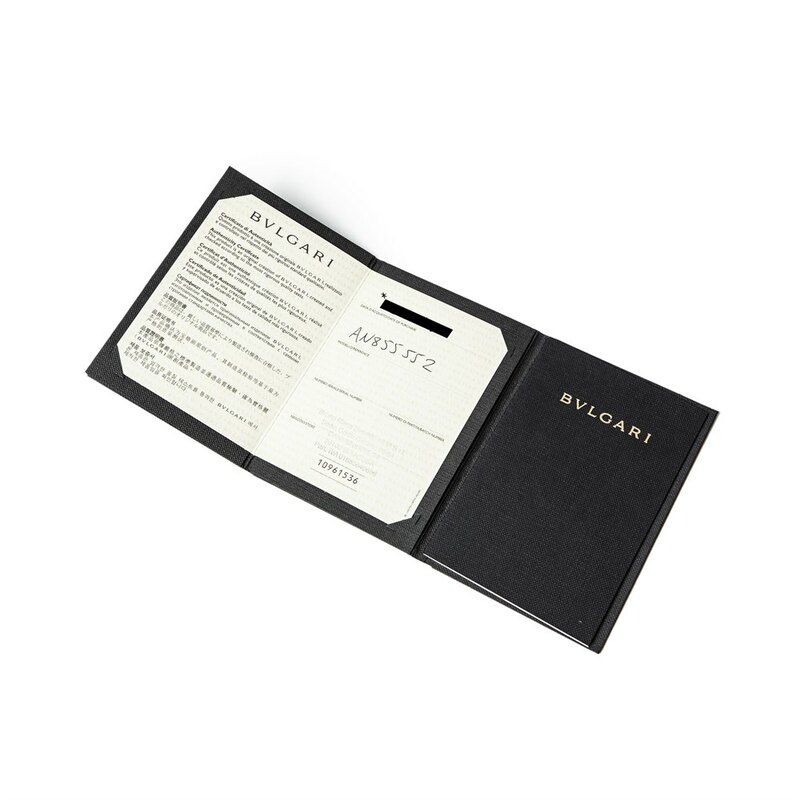 Complete with Bulgari Box, Manuals & Certificate. 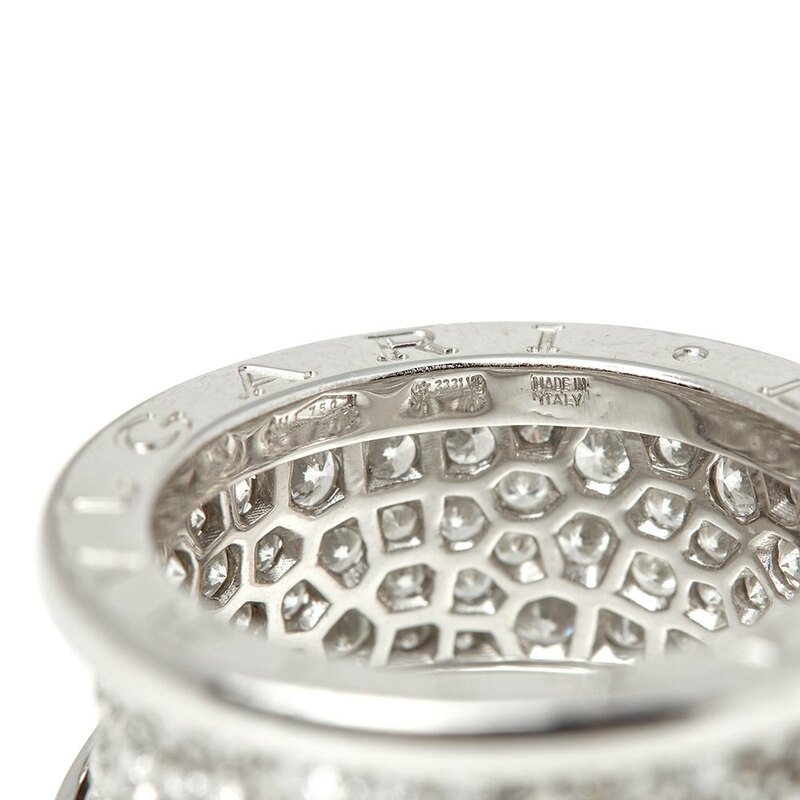 Our Xupes reference is COM1339 should you need to quote this.